“I recently started using this product and already I can see a difference. It’s helping to get rid of pigmentation and sun damage.” – Martha G. VIP client. 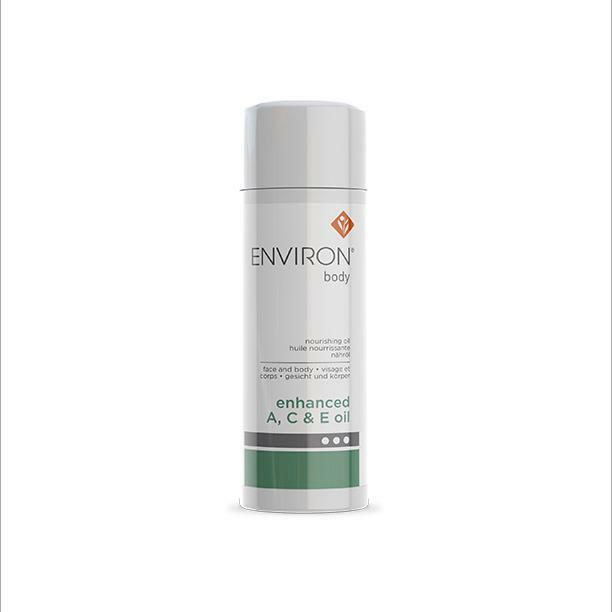 The appearance of dry and damaged skin is greatly improved by using Environ Body Oil. Antioxidants and Vitamins A, C and E hydrate the skin for a smooth and even-looking skin tone. 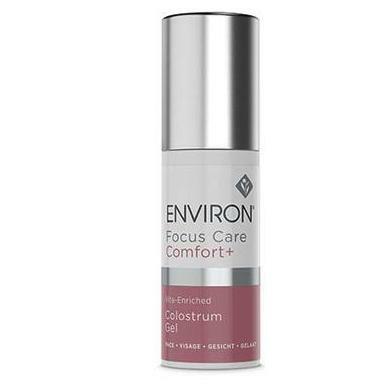 Environ Body Oil is a a vitamin rich, nourishing oil for the body. It contains vitamins A, C and E.
Suitable for all skin types. Can greatly improve dry skin conditions and sun damaged skin. Nourishes the entire body. Particularly effective on areas exposed to weather- legs, arms, decollete, hands and feet. Softens crepiness on legs and buttocks area. Most importantly, it reduces fine lines, uneven skin tone and the look of sun damaged skin. 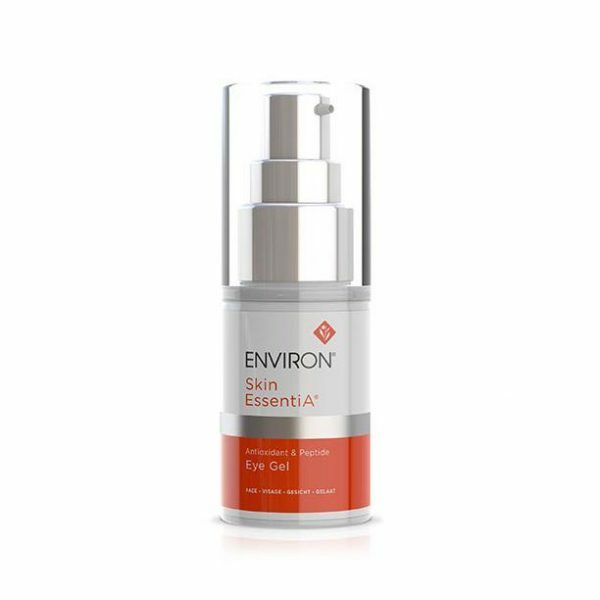 Can add a few drops to your Environ AVST 3 moisturizer for additional hydration for the face. The appearance of the skin will be enhanced. Your skin will feel velvety and conditioned. Skin tone looks more even and softer. And Environ Body Oil can be used twice a day. Apply a thin layer after your shower or bath. Because a little of the oil goes a long way, it’s long lasting. It’s rich in antioxidants and vitamins. So crepiness and fine lines soften. Your skin looks more youthful! Our estheticians at the SPA recommend a consultation with your skincare professional before using a product with Vitamin A. Apply sparingly to the skin. Once the skin has adapted to high concentration of vitamin A, it may be used on the face. Wait a few minutes for the oil to be absorbed. Sunburn Alert: This product contains a sunscreen ingredient to protect the active ingredients, not to provide SPF effect. Use a sunscreen, wear protective clothing, and limit sun exposure while using this product and for a week afterwards. Caprylic/Capric Triglyceride, Simmondsia Chinensis (Jojoba) Seed Oil, Tocopheryl Acetate, Ascorbyl Tetraisopalmitate, Ethylhexyl Methoxycinnamate, Retinyl Acetate, Butyl Methoxydibenzoylmethane, Helianthus Annuus (Sunflower) Seed Oil, BHT.